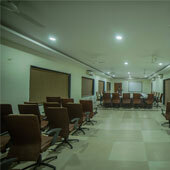 You will have full access to all the facilities.You will have full access to all the facilities.You will have full access to all the facilities. 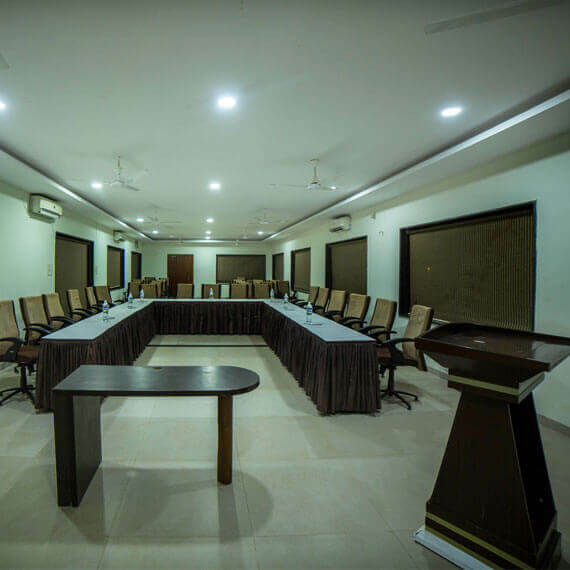 We provide well equipped Two conference hall with capacity of 100 & 40 persons at a time for your business meetings, conference or corporate training. i.e. 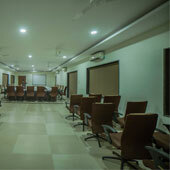 Projector, screen board, sound system etc. 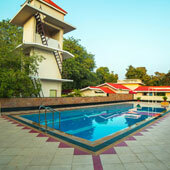 The resort offers swimming pool to unstrain you. The deep blue water with the pleasant ambience makes your vacation more enjoyable. 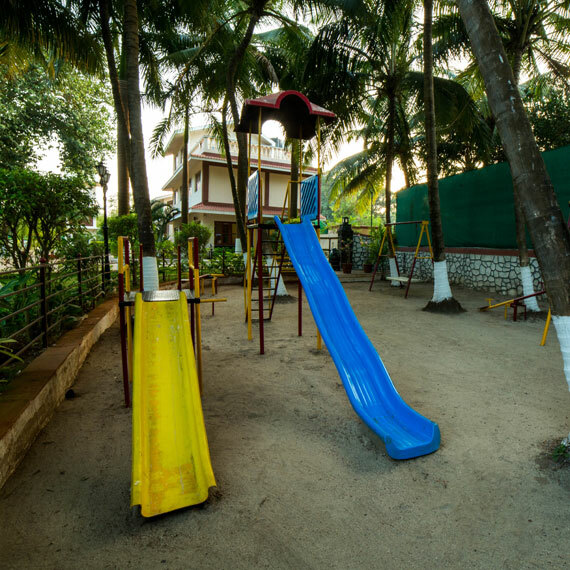 The play area for children have various games and slides that your kids will enjoy. 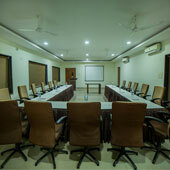 The resort provides spacious suite Room will make you feel relaxed. 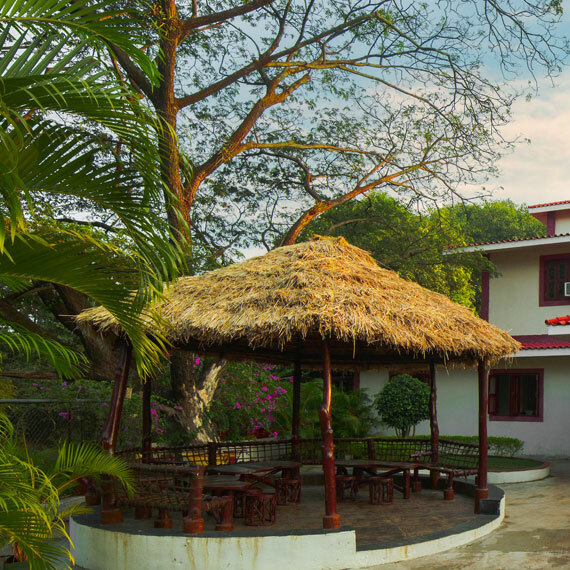 The paradise resort restaurant serves the delicious food that will definitely please your taste buds. 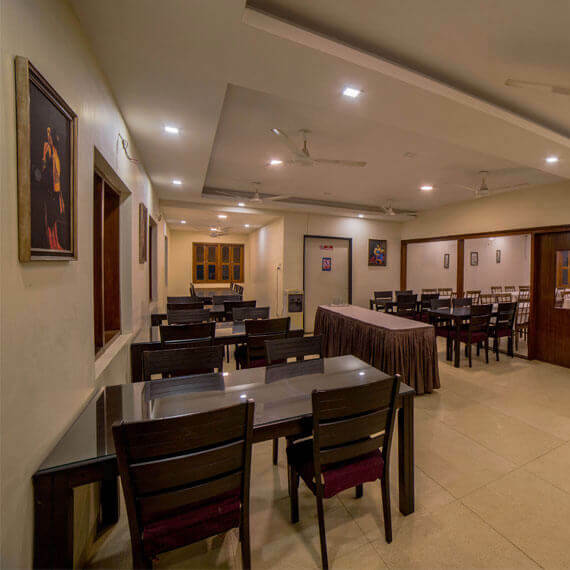 The restaurant has variety of Vegetarian, non-vegetarian cuisines. 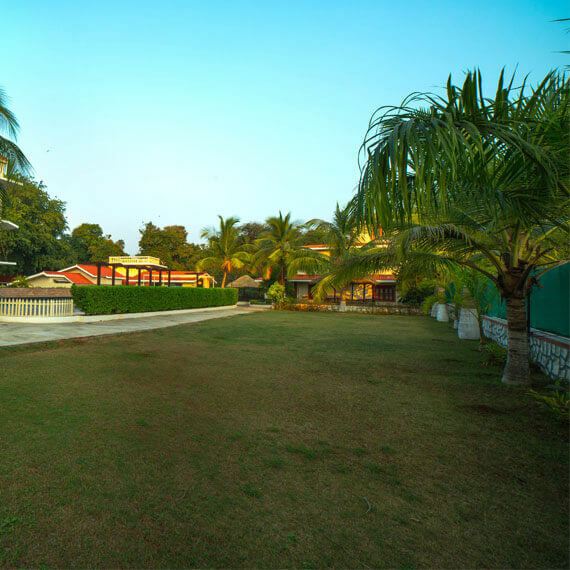 The resort has beautiful garden with green lawn. 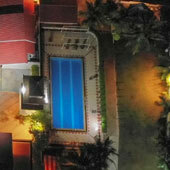 You can relax with your family in our garden. 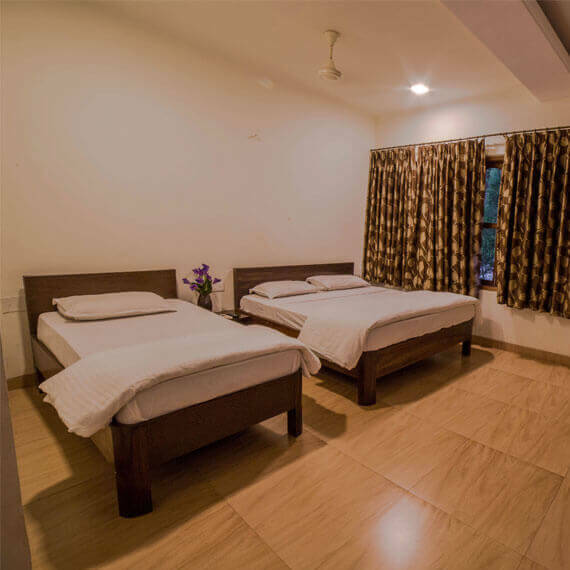 Hut Shelley offered by resort will take you away from city life tensions and make you feel peaceful and pleasant with your loved ones. 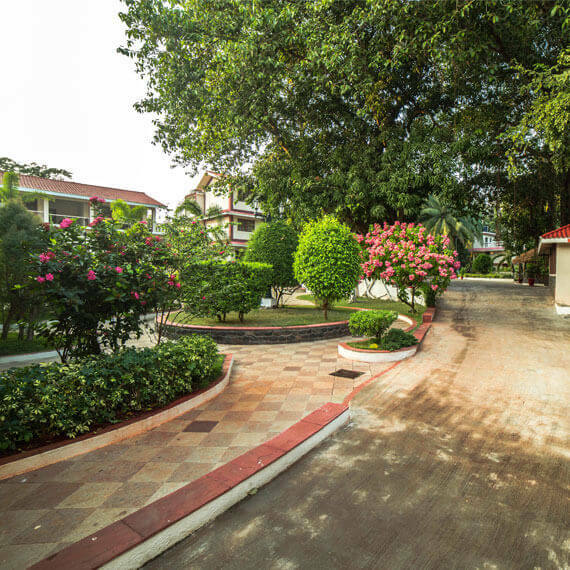 The resort has ample parking space for your vehicles.